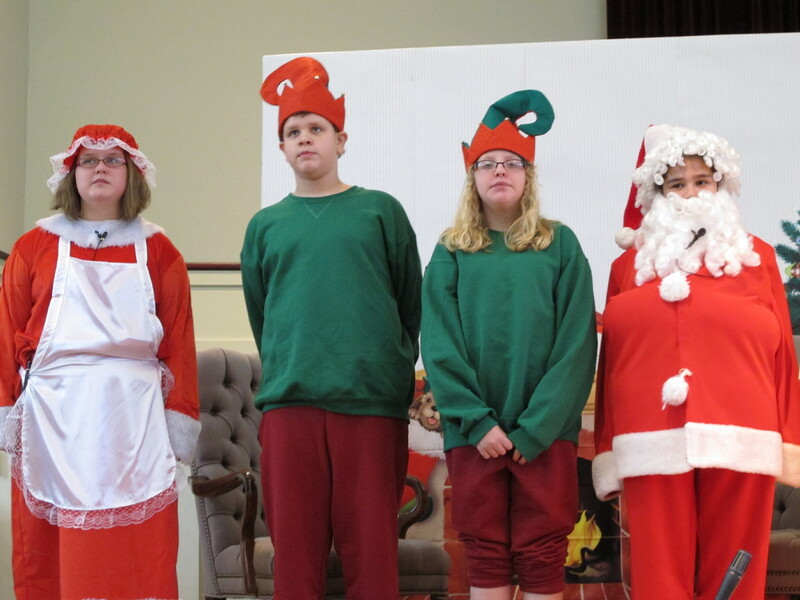 Here is our children’s Christmas play for 2010. They did a great job. We hope you enjoy it.